For the better part of the last decade, most of the best artificial intelligence (AI) was built on the back of natural language processing (NLP). While many people perceive AI to be something of a future technology, the truth is that not only has nearly everyone interacted with AI, they’ve interacted with NLP. According to Wikipedia, NLP is a field of computer science, artificial intelligence, and computational linguistics concerned with the interactions between computers and human (natural) languages, and, in particular, concerned with programming computers to fruitfully process large natural language corpora. Put more simply, NLP looks to make sense of human language so that it can effectively understand what we are asking and communicate back to us with a correct reply. The end goal for NLP and AI is to be so good at communicating with humans that we don’t realize we’re talking to a computer. 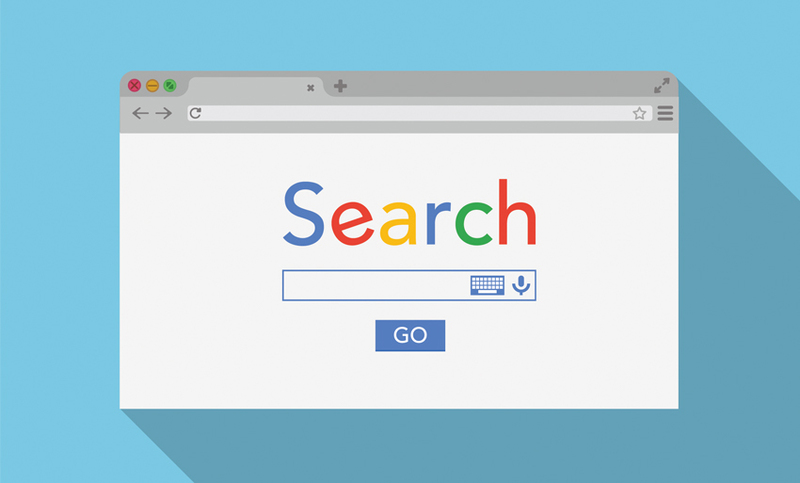 Every day, nearly all of us interact with NLP when we type a query into a little single-line text box on sparse white webpage with six simple letters on top – G-O-O-G-L-E. For all the complexities behind the scenes, Google relies mostly on NLP to return search results to your queries. For example, when you type, “What is the best type of mortgage” into the the text field and hit search, Google is processing your natural language in an attempt to understand what you’re looking for before presenting your search results. Every time you click on a result, Google’s AI takes note and optimizes future results. Conversational AI, most commonly in the form of chat bots, works in much the same way. Each phrase or question that a person asks the bot is, in essence, a mini “Google search”. The response that the chatbot provides is, more or less, the first search result. But, herein lies the challenge. For a Google search, a human gets to select the most appropriate result. For a chat, the chat bot must select it. More often than not, the first result in a Google search is not the best possible answer for the question at hand. For a chatbot to always provide the best response, it would always have to select the correct “first result”. This is extremely difficult, and some might even say it is impossible with the current AI and NLP technologies. The truth is that it’s really hard to build a high-performing AI engine. Google has been building and modifying their engine for over 25 years with billions of dollars in research funding and some of the best technical talent in the world. If they haven’t perfected the process yet, how can other companies hope for a better outcome? Fortunately, there is a way for others to build and implement a more successful AI engine. The first, and maybe most important component for building an effective bot, is data. Time is a close second. Going back to our conversational AI example, time is needed to compile and analyze data in the form of answers to the questions that are being asked. However, as you would imagine, real-time conversation is a tricky beast. Not only are there questions being asked, but there are also further questions related to the original question and possible follow-up questions related to answers received. In our opinion, the solution to bringing AI to the next level starts with better leveraging humans. Rather than pointing AI chatbots solely at the customer, why not position the chatbots towards human intermediaries. This method provides a human middle layer between the bot and the customer. This way, we can ensure that the “first result” is always the best possible answer because human intervention (in the form of a company agent) decides whether to transmit the bot’s answer directly to the customer or not. If the agent deems the answer to be valid, they can push the answer along to the customer. If the answer is incorrect or invalid, the human representative can modify or discard the answer – manually presenting the customer with a more suitable answer. The end result of this method is two-fold. First, the customer enjoys a positive experience and has their issue resolved in a more efficient and timely manner. Second, the AI engine is continuously being fine-tuned by knowledgeable agents who are equipped to handle customer inquiries. This is equally beneficial to both agents and customers and helps move artificial intelligence forward in a more responsible way. If you’d like to learn more about our views on the current state of AI or our practical framework for responsible rollout, download our white paper!